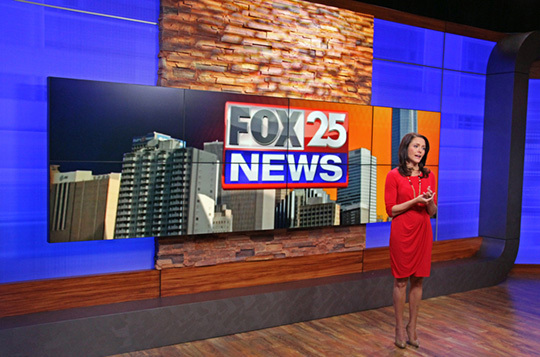 Sinclair owned KOKH-TV recently debuted a new set design from Devlin Design Group. “The unique content we provide to Oklahoma is now more impactful and easier to understand,” said Pursch. 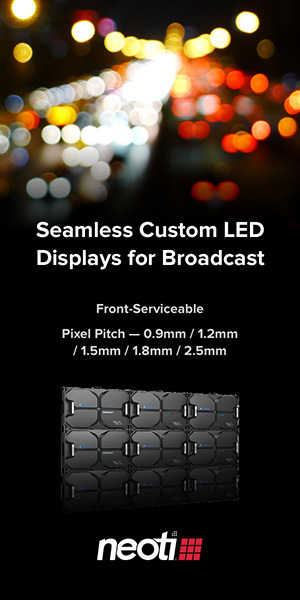 Pursch believes the set allows for better movement between anchors and reporters while also better displaying content. The main anchor area features a large monitor with surround and stone texture. To the right is a working weather center with a 4×1 monitor stripe and backlit walls. The entire set makes use of color-changing backlit graphics, which allows the set to change mood and style depending on newscast. 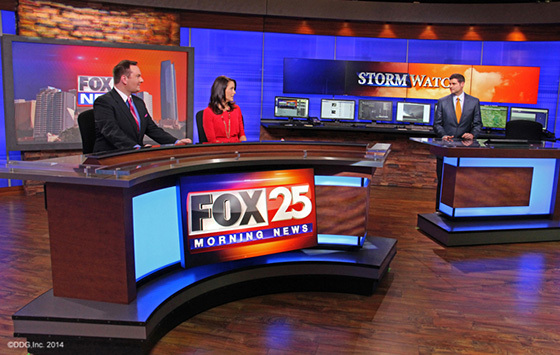 KOKH-TV also used Brightline Evolutionary Lighting to take full advantage of the new set’s HD design.